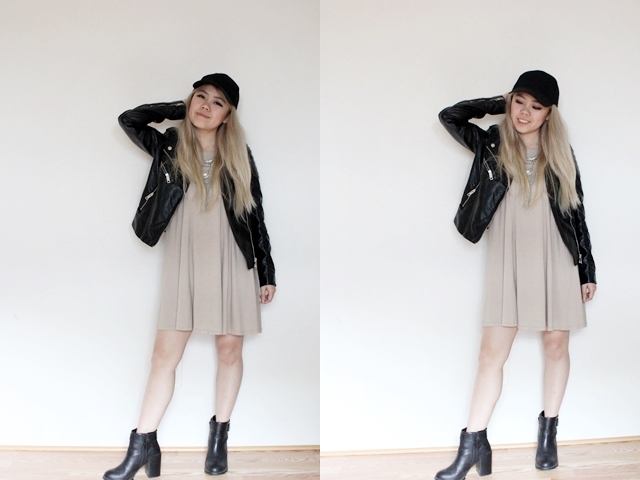 Beige is the new black, don't you agree? This color has been growing on me. I thought that this color would wash me out since I'm fair and blonde, but with the right accessories I think anyone can pull it off! Any color you're hesitant to wear? Let me know! Maybe I'll style something in a future post/video to give a bit of inspiration? right??? glad you think so, too! 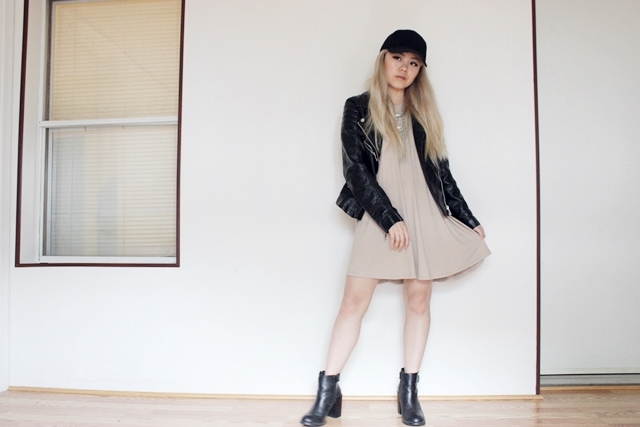 I'm not a huge fan of beige either but I like how you styled the dress and the cool necklace too.